This 1/2 round wedding arch is for hire it’s big bold and beautiful and looks fantastic dressed in flowers and foliage. This wedding arch is on trend this coming wedding season. 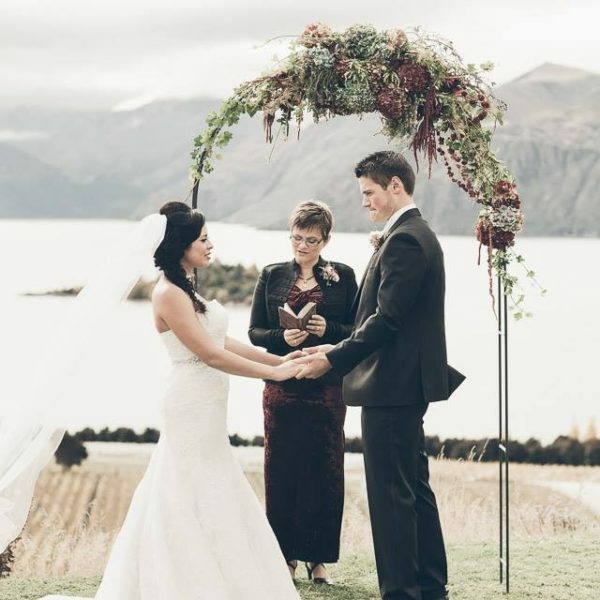 Contact us today for more info on Wedding hire in Wanaka.